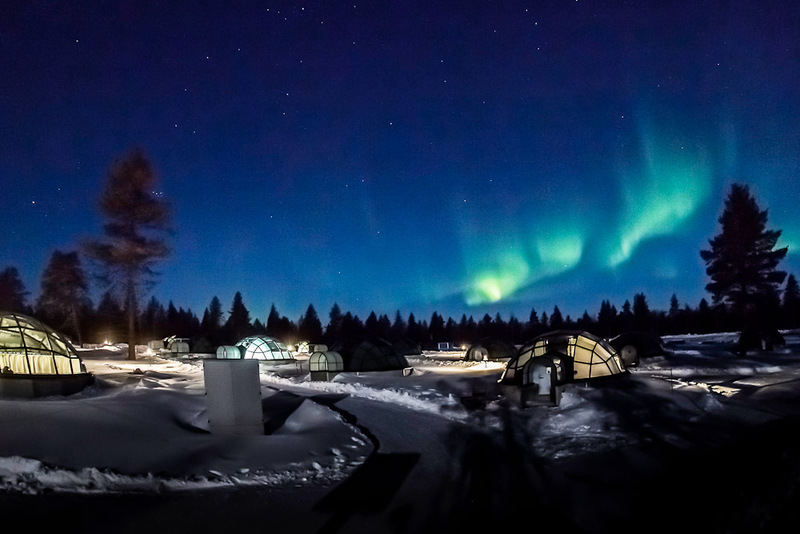 The Northern Lights in the Arctic Circle, ranked #12 in our countdown of '100 Ultimate Travel Experiences of a Lifetime'. 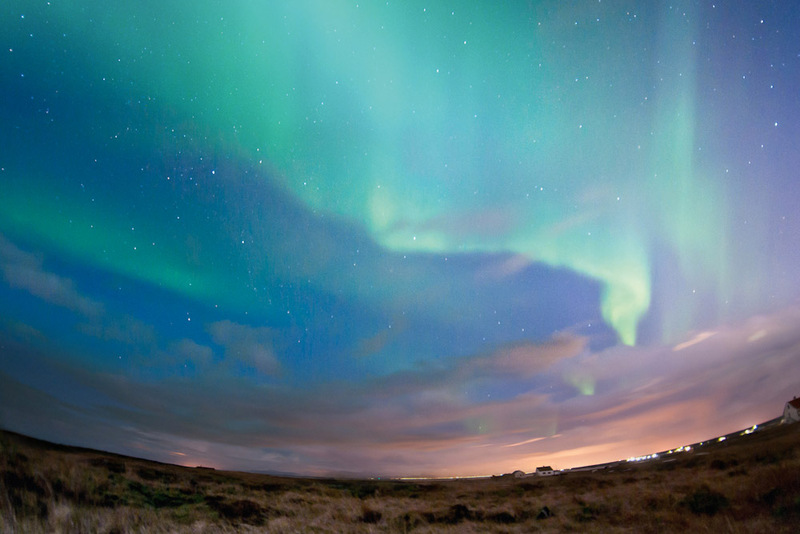 Ranked #12 in our countdown of ‘100 Ultimate Travel Experiences of a Lifetime’. 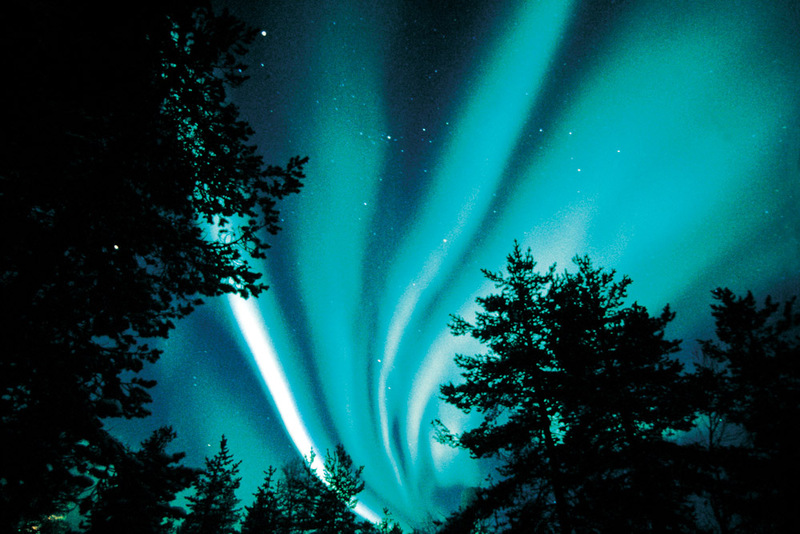 The mystical Northern Lights, or aurora borealis, is a breathtaking natural wonder caused, in layman’s terms, when electrically charged particles from the sun (solar winds) collide with magnetic particles in the Earth’s atmosphere, producing sheets of coloured light that flit and dance across the night sky. 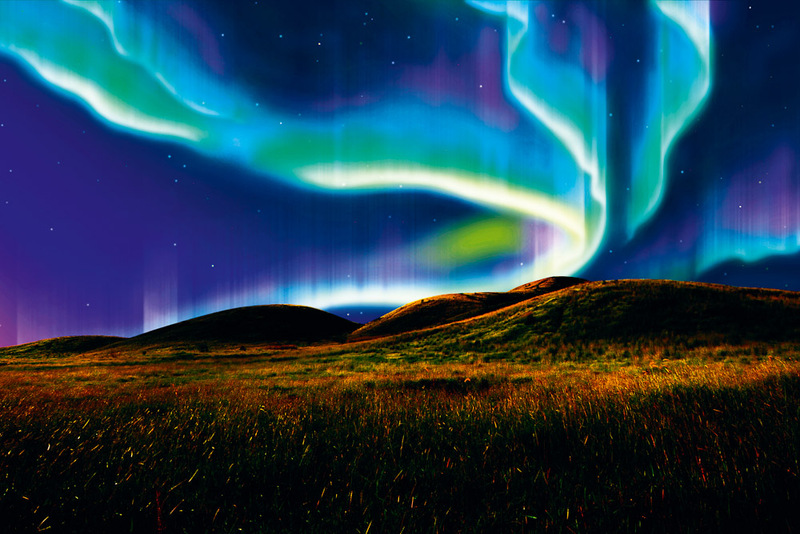 Most vivid during the winter months, they can be seen from Norway, Iceland, Greenland, Sweden, Finland, over northern Canada and Alaska, and above the Orkney Isles, Shetland and the Outer Hebrides in Scotland. The intensity of the lights is cyclical, based on 11-year solar cycles; the good news is that 2014 is set to be a bumper year so book your ticket and rug up well. Don’t miss out on the lights this year. Visit expedia.com.au for more information.